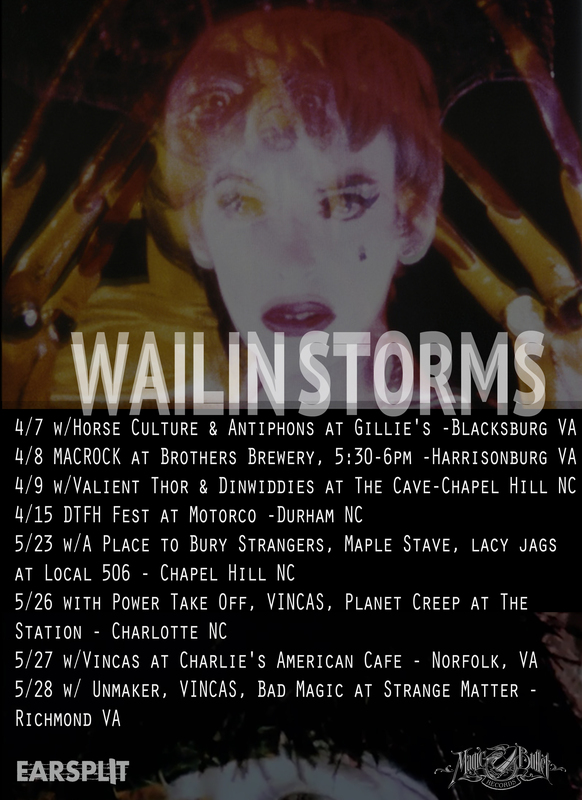 North Carolina doomed blues punks Wailin Storms have announced a new string of Spring U.S. tour dates. The first round of shows kicks off this coming weekend in Blacksburg, Virginia on April 7, and wraps up in Chapel Hill, North Carolina on April 9. The on April 15, the band will make an appearance at DTFH Fest in their hometown of Durham, North Carolina. 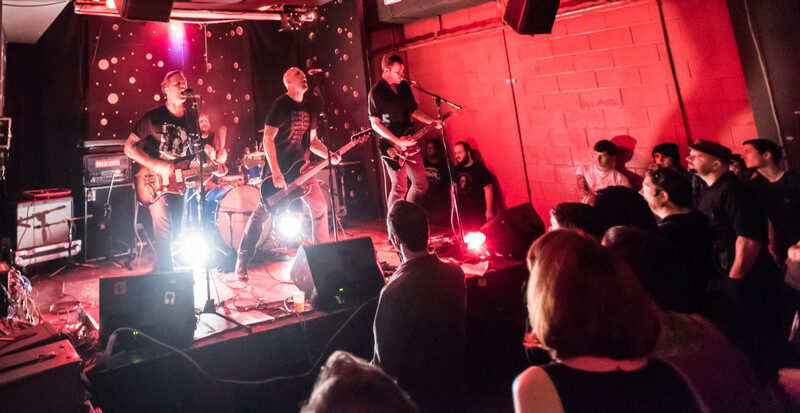 The second round shows will begin on May 23 in Chapel Hill supporting A Place to Bury Strangers, followed by shows in Charlotte, Norfolk and Richmond. The full itinerary can be found after the break. The band is also in the process of completing their sophomore full-length album, which is set to be released in the second half of 2017 through Magic Bullet Records. Their debut release, One Foot in the Flesh Grave, can be streamed below.